Sonic offers the new BBLT as limited-time BLT with extra bacon (hence the extra "B"). 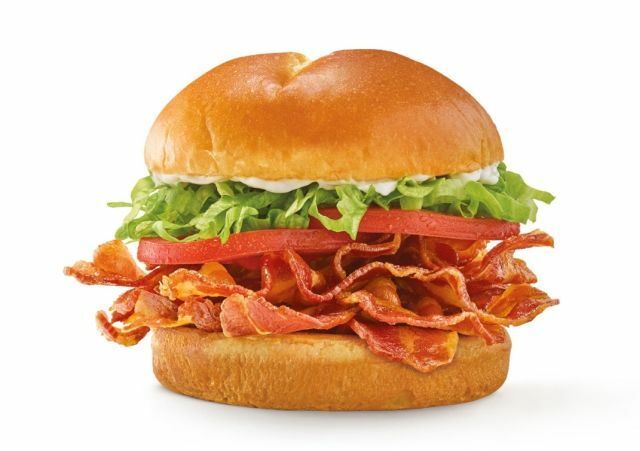 The new sandwich features 50-percent more bacon than the chain's last BLT offering, to go with tomatoes, lettuce, and mayo on a brioche bun. You can get the Sonic BBLT with a medium order of Tots for $3.99.